Stir brown sugar into milk until dissolved and whip with a milk frother or small whisk. 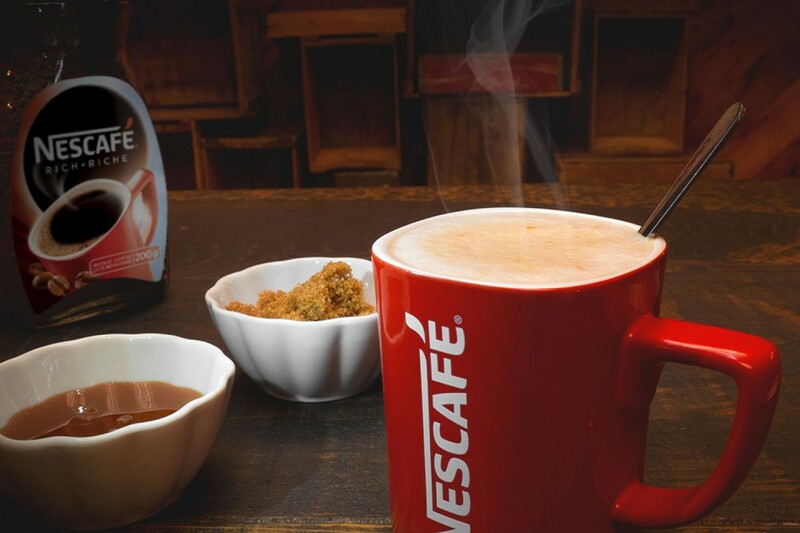 Pour hot brewed NESCAFÉ Rich into a (Red) Mug, and stir in caramel sauce until dissolved. Pour frothed milk into NESCAFÉ Rich. Make it more seasonal by sprinkling cinnamon over top! Adjust the sweetness by adding as much or as little brown sugar as you like!